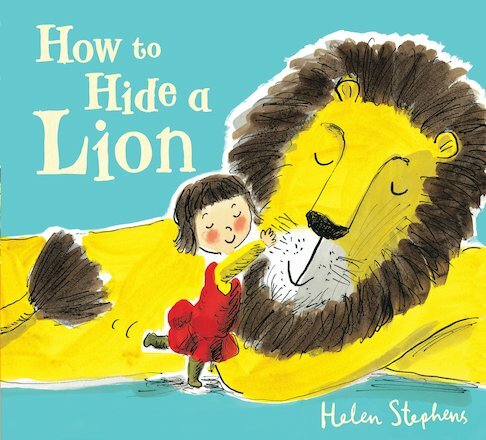 How does a very small girl hide a very large lion? It’s not easy, but Iris has to do her best. After all, mums and dads can be funny about having a lion in the house! Luckily, there are lots of good places to hide a lion – behind the shower curtain, in your bed and even up a tree. But can Iris hide her lion forever? Well… when the lion sees three robbers stealing from the town hall, it’s his chance to prove that he is a kind (and very brave) lion – just like Iris always said he was! A sweet and funny story about an unusual friendship, from the acclaimed creator of Fleabag.